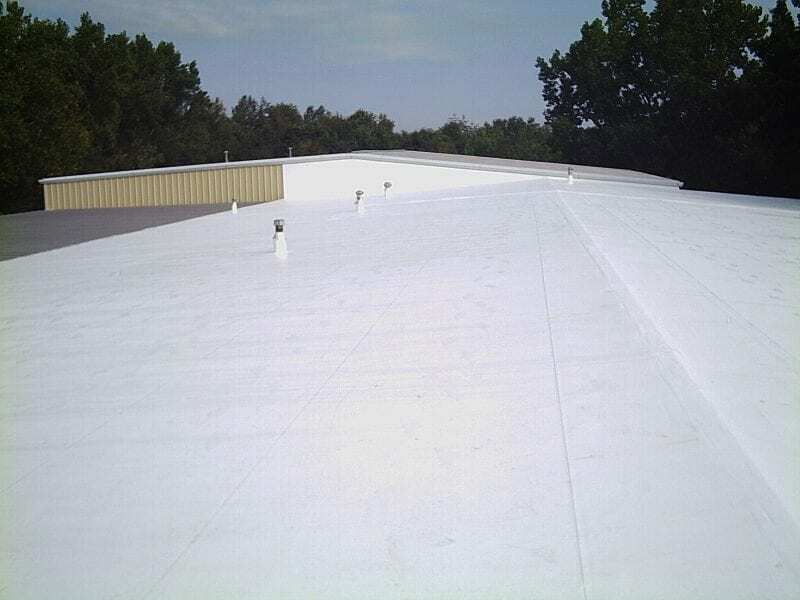 MaxPro 200 Flexible acrylic high build waterproof membrane. Is single pack water based high build acrylic waterproof membrane. 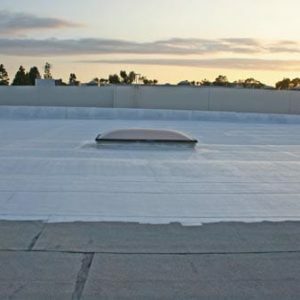 The product is supplied ready to use and is ideal for waterproofing flat roofs, pitched roofs, gutters, felt and fibreglass. The product has high build properties allowing it to be applied up to 1-2 mm thickness in one coat. MaxPro 200 Flexible acrylic high build waterproof membrane. Is single pack water based high build acrylic waterproof membrane. 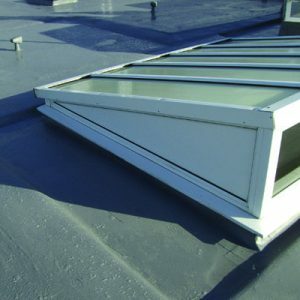 MaxPro 200 is formulated using a complex range of acrylic resins, fillers and polymers which combine to provide a high-performance waterproofing membrane with long-term UV stability and corrosion resistance. Mix and apply the material directly to the primes surface, using a soft-bristled brush, squeegee. Check the wet film thickness on a regular basis ensuring correct coating thickness of a minimum 500. While the base coat is wet embed the glass fibre reinforcing sheet ensuring no blisters or creases, and allow to dry.